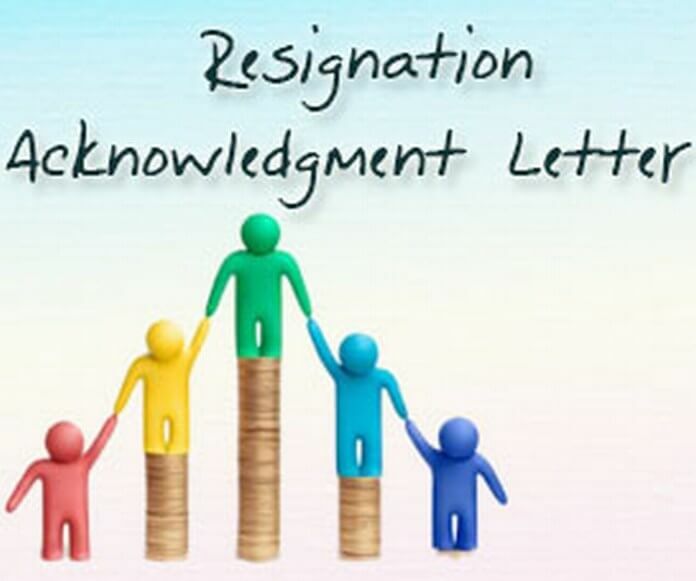 Writing a resignation acknowledgement letter is nothing but stating the acknowledgement issue in a perfect manner. You can use the tips to write your letter. You need to draft your letter in a formal style as you are communicating with your employee for a professional reason. The tone of the letter must be polite because it states your acceptance of a resignation application, which is sent by an employee earlier. You can give your letter a subject that gives the initial idea of writing your letter so that your reader can understand what the letter is about before reading it. You can mention your company’s name in your letter as you are writing it on behalf of your company. State the main reason in a very clear way so that your reader gets the information without any doubt. You should state the date of the resignation application, in which response you are writing this letter for your reader. If any further information needs to be cleared, especially the payment related issue, you should mention it in your letter. Add some sentenced for appreciating the concerned employee’s service and wish him/her the best of luck for the future. Conclude your letter professionally maintaining a polite tone throughout the letter. 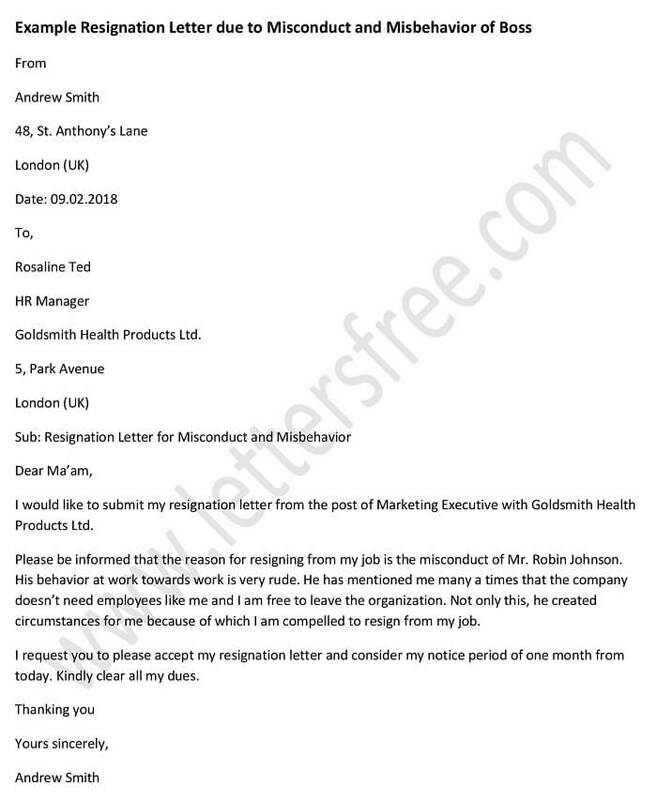 Resignation letter is a formal notification letter written in order to inform an employer that an employee is leaving the organization. Here are some tips for writing effective job resignation letter. An employee resignation letter should deal with the right kind of emotion to make it professional. Writing a teacher resignation letter needs a proper expression of subjects with handling its sense. Writing an email resignation letter is about expressing your resignation.